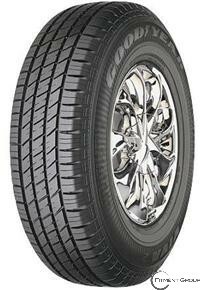 Thomas Tire Center offers name brand tires at affordable prices for your car. We offer brands such as Michelin, BFGoodrich, Uniroyal, Bridgestone, Firestone, Goodyear and many others. Thomas Tire Center also specializes in a full line of services for your automobile, such as brakes, alignments, oil changes, tune ups and much, much more. Please give us a Call Today or Click Here to schedule an appointment.